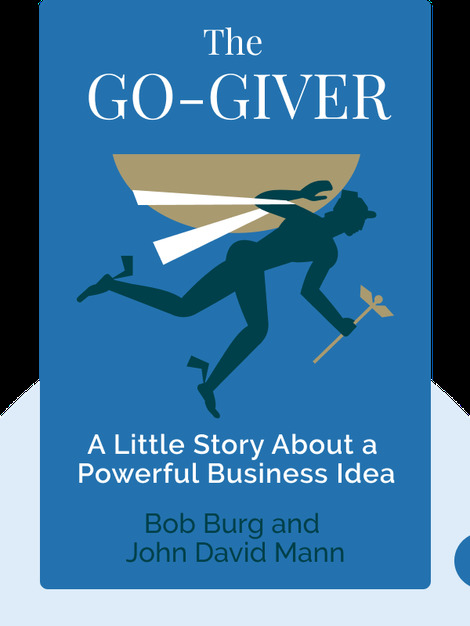 The Go-Giver shares five simple principles that are the secret to achieving realistic success in life – while becoming a better person. These blinks use examples from real businesses that will help us achieve our goals and dreams by harnessing generosity and authenticity. Bob Burg is the author of Endless Referrals: Network Your Everyday Contacts into Sales. He is also on the board of directors for the Florida pet rescue, Furry Friends. John David Mann is the New York Times bestselling coauthor of Flash Foresight with Daniel Burrus. He won the Nautilus Award for the Axiom Business Book, and Taiwan’s Golden Book Award for Innovation. He is also a concert cellist and a composer. 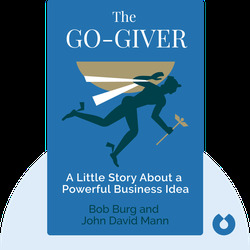 Mann and Burg also partnered up to write Go-Givers Sell More and It’s Not About You.